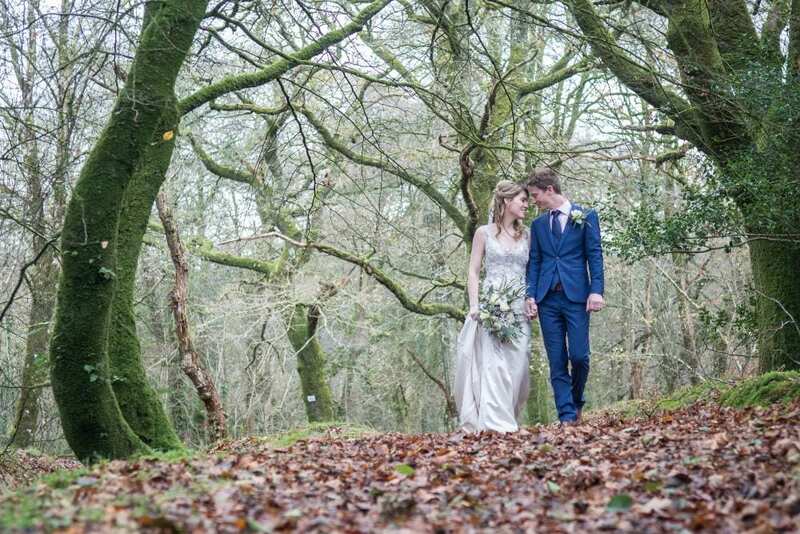 Here we are with another piece on our winter elopement weddings here on English Wedding Blog today. We offer our elopement wedding from mid-October through to mid-April each year so do get in touch if you’d like some more details. Or you can pop over to our elopement page here on our website for more info including downloadable menus and a copy of our brochure. Previous PostAre you having an e-shoot...?